From my understanding it happens daily on the 23:45 and 00:20 trips. Have you seen 8126 lately? It's okay I've done enough of those double takes, "WHAT?? 7694 IS OUT ON A SATURDAY MORNING?? 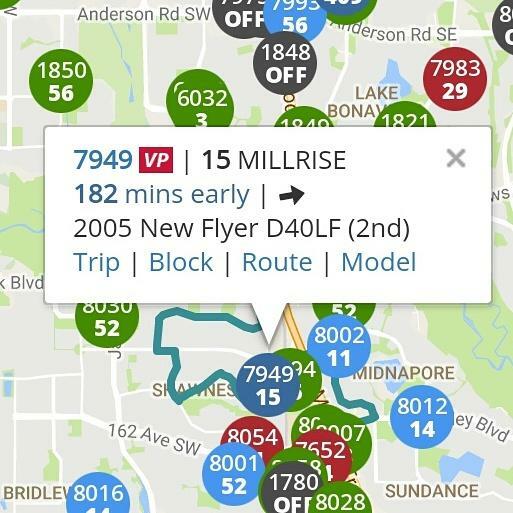 ITS A MIRAC.....ah....I see it is doing a route 44......"
Why has Edmonton switched from using artics all day on the 8 and 9 to using them rush hours on the 15 and 100? 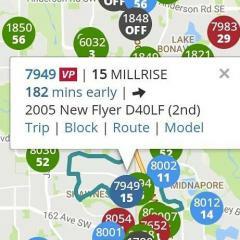 Ridership pattern changes? We're still sending cars when we can't even get the first three back in service? Does that David guy work for Transit or something? I'm always seeing him ask questions on Twitter that I think most people in this group would know the answer to. As well, the old 6 will be making a comeback. 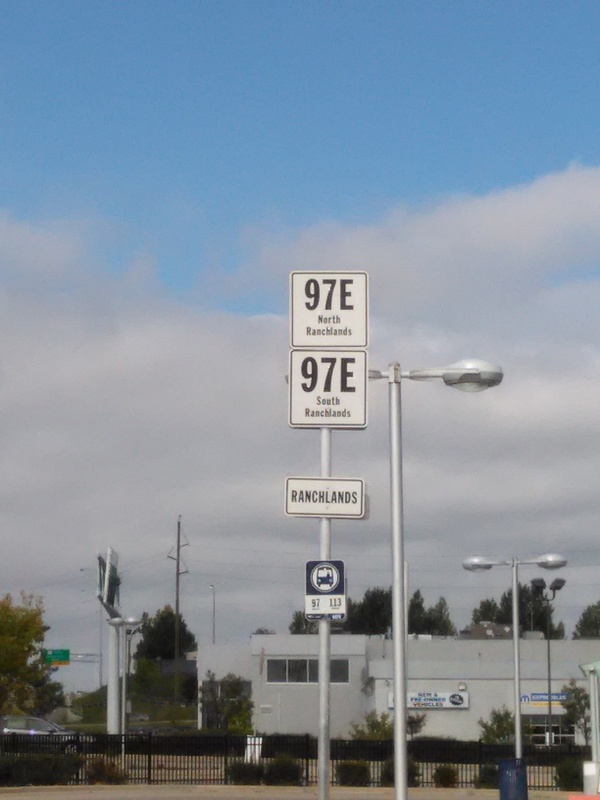 I bet the people in Richmond Hill will be annoyed that they almost got their 108 back but not quite.